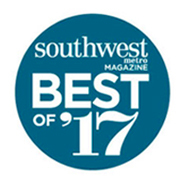 Laura O’Neill, Cornerstone’s owner, partner and agency manager, was recently voted the best insurance agent in the Southwest Metro by readers of Southwest Metro Magazine. 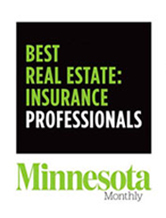 Minnesota Monthly named Laura O’Neill one of the best insurance professionals in the Twin Cities Metro. Minnesota Monthly is the essential guide to living in the Twin Cities for the metro’s leaders and trailblazers. 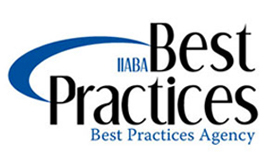 IIABA (Independent Insurance Agents & Brokers of America) named Cornerstone Insurance a Best Practices Agency in 2013, 2014, 2015, 2016, 2017 and 2018. Cornerstone was one of only eight agencies recognized in Minnesota for their outstanding performance by IIABA. 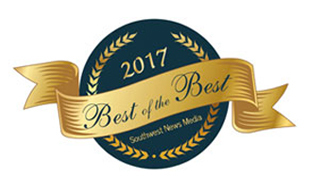 The Southwest Metro has voted and Cornerstone Insurance has been awarded “Best of the Best Insurance Agency” 2017. Sponsored by Southwest News Media.